A collection of papers from a conference held at Kings College, London. Computer-based Design focuses on all areas of design using computational methods and examines how all these individual tools can be integrated to produce a coherent design process. This volume also covers areas of manual design methods and modelling that are vital to the continuing development and evolution of the computer-aided design process. Computer-based Design provides an excellent opportunity for an update on the latest techniques and developments from concept to advanced application in the design arena. 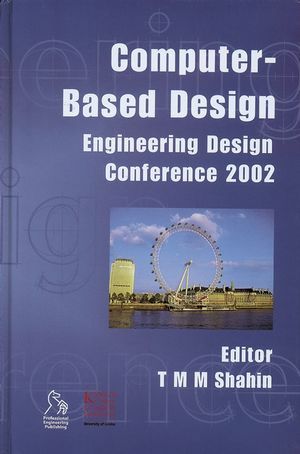 Tamir Shahin is the author of Computer-Based Design: Engineering Design Conference 2002, published by Wiley.